Social skills are innately learned through play and adult/child interaction as a child develops. 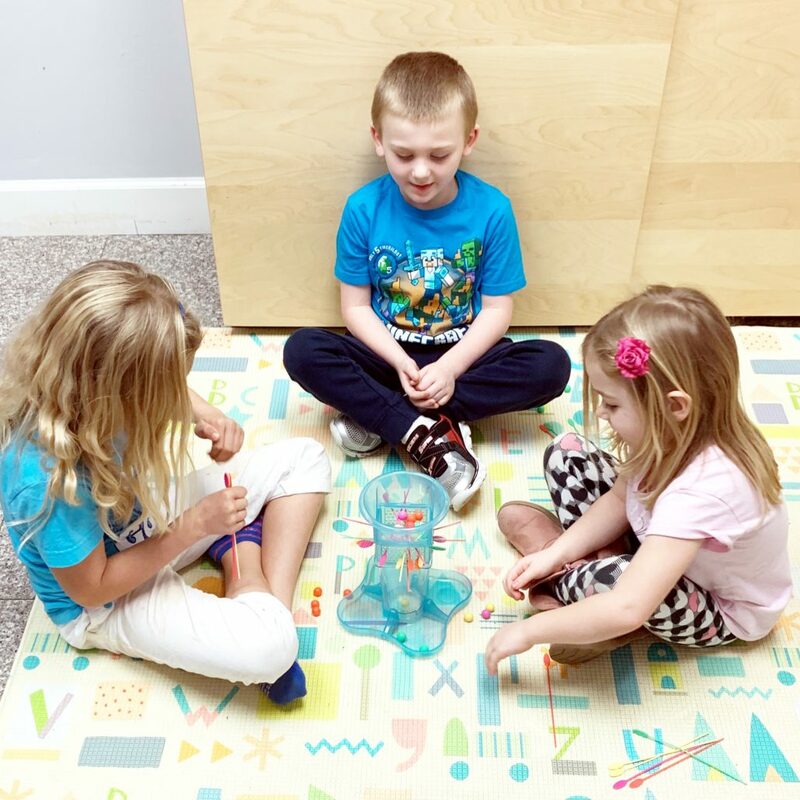 A child with delayed social skills may present with difficulty on the following tasks: responding to his/her name, following simple directions, participating in pretend play, participating in group activities, making eye contact, participating in reciprocal conversation and play, transitioning between activities, and participating in simple conversations. We provide opportunities to pair similar children with social skills deficits within our offices. We also take our older patients on community outings to work on advanced social skills in real-life situations, such as grocery shopping.